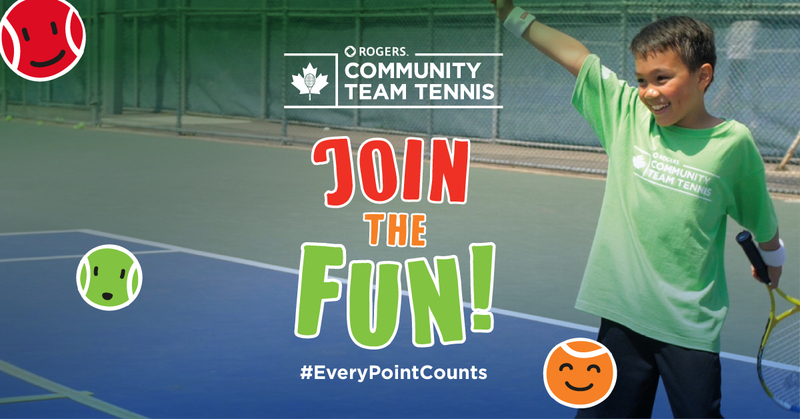 Team Tennis is an exciting tennis program where kids play against others of similar ability in a team environment. Team Tennis provides participants with the opportunity to combine practice and play, with a focus on skill development through match play. 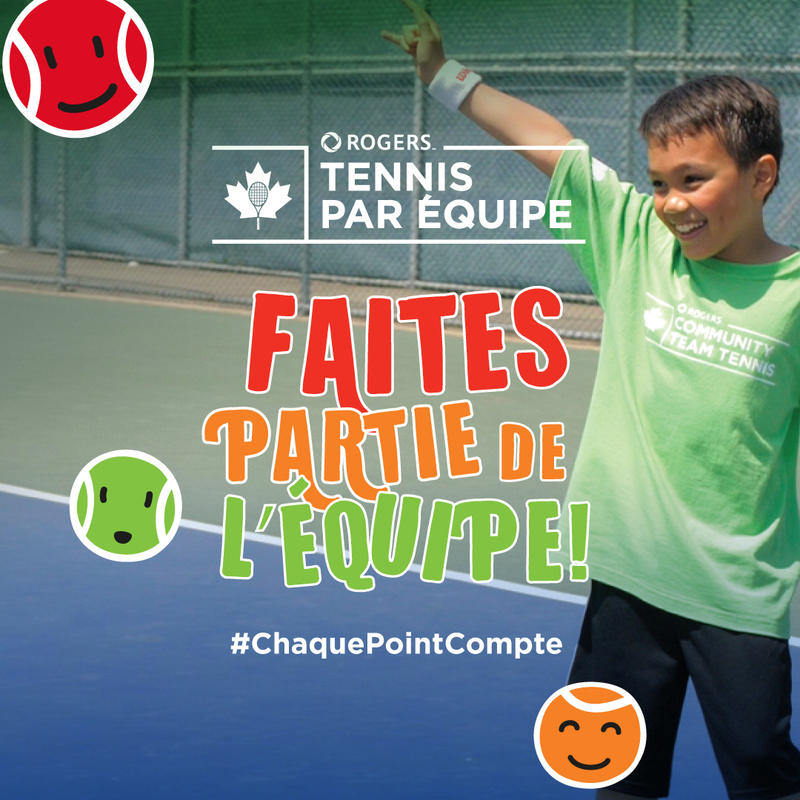 Games are played using the Kid's Tennis format, which includes appropriate equipment (based on age and skill level) with corresponding court sizes. The practice component provides an opportunity to help the participants improve their play. For practice activities that help improve play refer to the Learn to Play curriculum. Your Program may be eligible for funding. 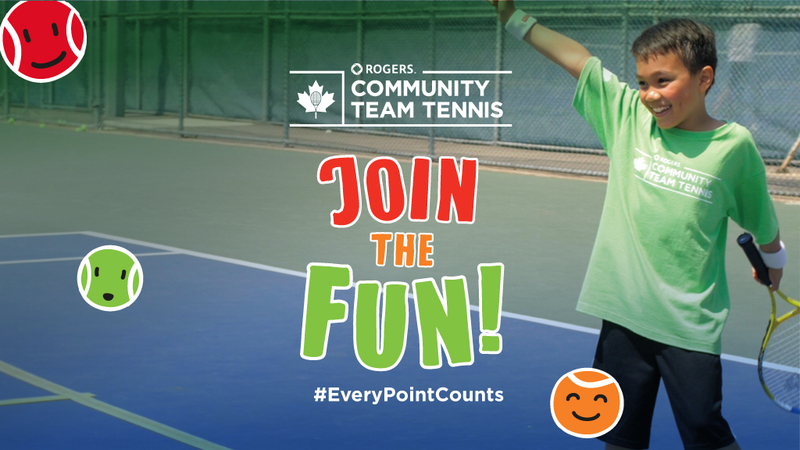 To learn more on how to Join, Start and Support a Rogers Community Team Tennis Program click here.